With a distinct exterior design and high-quality interior finishes, Mukwonago drivers, the Chevrolet Corvette is one vehicle that can't be ignored. Lynch Chevrolet of Mukwonago is glad to present this captivating machine. The new Chevrolet Corvette, offered in Mukwonago, is fitted with a supercharged engine to deliver stunning performance. Browse through our inventory of Chevrolet vehicles online and pick what suits your budget, style and needs the best. 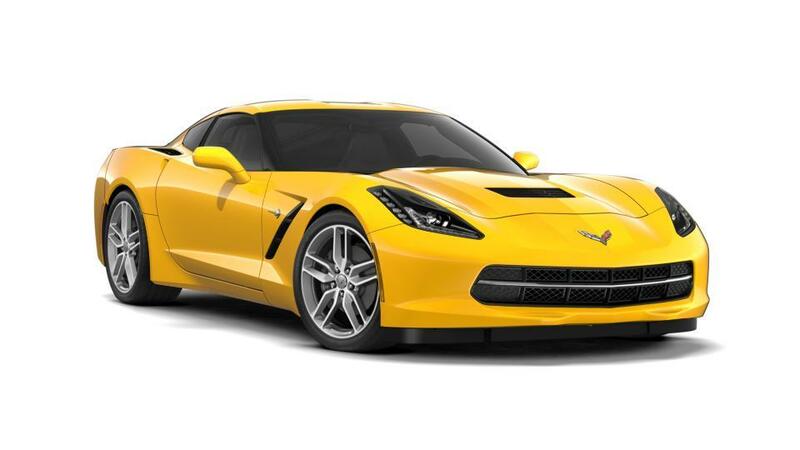 Drop by to test-drive the new Chevrolet Corvette in Mukwonago today!